The Women’s World Cup begins on June 6th in the host country of Canada. Twenty-four of the finest women’s soccer teams from all over the world will congregate in six of Canada’s most beautiful cities to compete for this year’s World Cup. And yes, the USA team is one of the 24 teams competing for the championship! This will be the team’s seventh appearance at a Women’s World Cup. 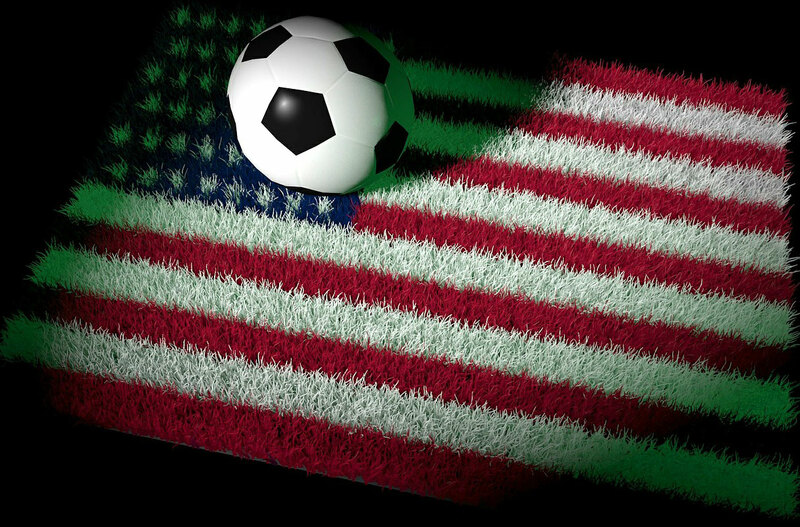 Look for Ian and Brenda at the U.S. Women’s send off game at the Red Bulls Stadium in New Jersey on May 30 when they play South Korea prior to heading off to Canada! Did You Know? The United States have won the Women’s World Cup twice – in the event’s inaugural competition in 1991 in China and in 1999 when they were the host country. Matches will be held across Canada from Vancouver, British Columbia to Moncton, New Brunswick. Other cities include Edmonton, Winnipeg, Ottawa, and Montreal. The final match will be held on July 5th in Vancouver, British Columbia at the BC Place Stadium. BC Place is British Columbia’s largest sports and events facility, and Canada’s premier soccer stadium. It is located in Vancouver’s vibrant downtown entertainment district. If you are planning to attend any of this year’s FIFA Women’s Soccer matches, you can stay in touch at great rates and be the first to share exciting moments with friends and family back home with a Pocket WiFi hotspot from Wireless Traveler. Rent one with unlimited data for only $99/week. 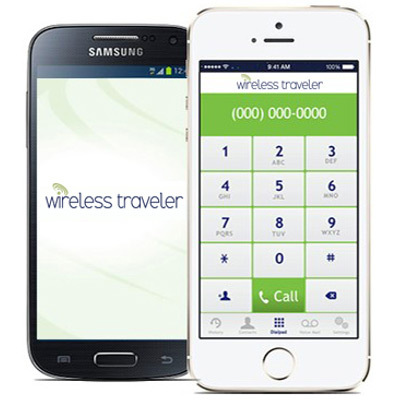 If you have a smart phone, download the Wirelesstraveler app and you can call your friends for only 2 cents/minute. If they download the app your calls are free with our app-to-app calling feature!